This is one of our oldest vineyard sites, now protected under the ‘Heritage Vineyard Site’ program. Established in 1896, and still owned by The Seghesio Family, hailing from San Lorenzo, Italy, and one of the earliest pioneers of the valley’s winegrowing potential. 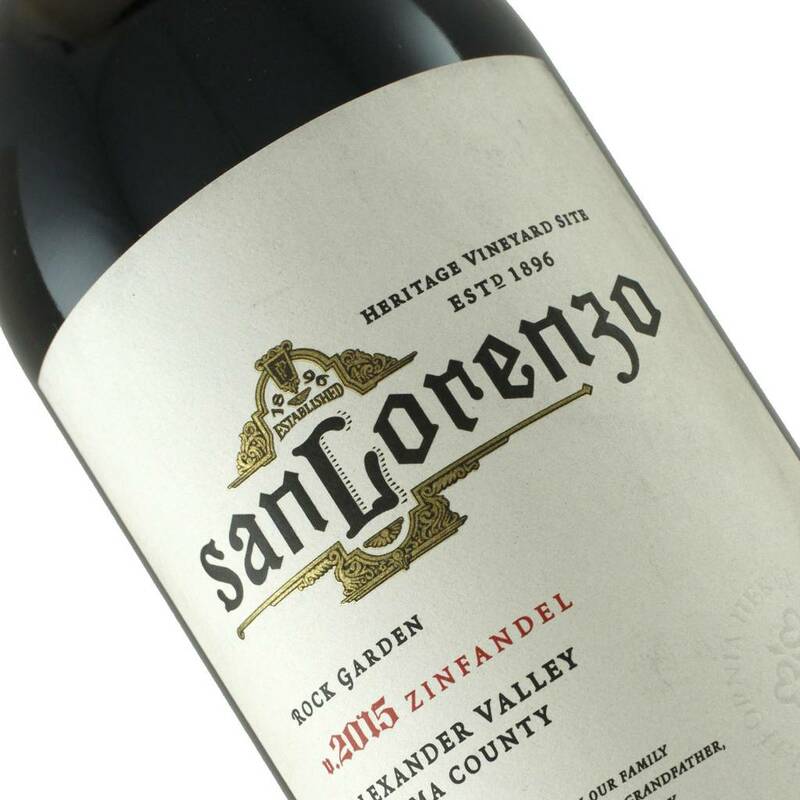 Peter Seghesio is at the helm here, and has produced an impeccable and highly allocated, limited production Zinfandel with all the goodness we’ve come to expect from this valley: rich and brambly forest berry flushes the senses with little hints of violet and nutmeg. On the palate, this wine is full and rich, but maintains balance, focus, and good acidity. The concentration attests to the age of these ‘grand cru’ vines, and this deserves a porterhouse with creamy homemade mashed potatoes.